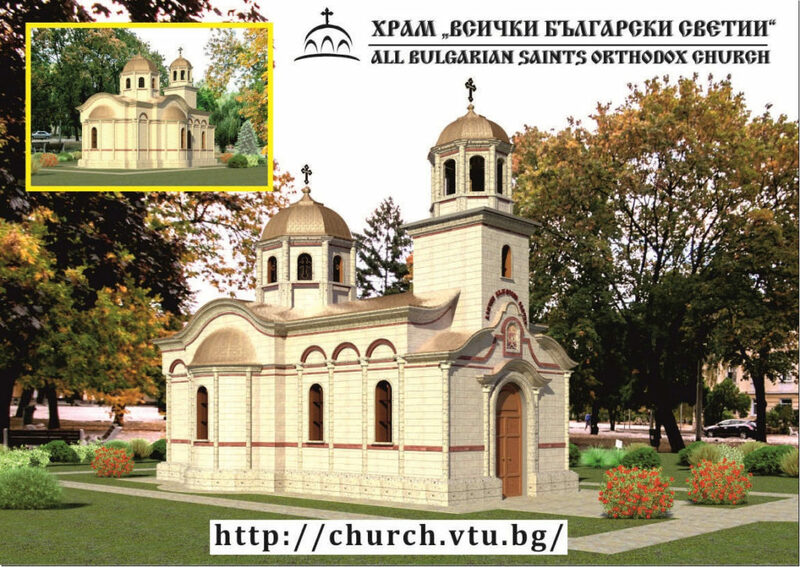 Todor Kableshkov University of Transport and Church Board at All Bulgarian Saints Church under construction kindly invite you at the academic celebration on the occasion of the official start of fund-raising campaign for the church building. A theological lecture, entitled “Faith and nowadays world” will be delivered by assoc. prof. Klara Toneva, PhD, Faculty of Theology at Sofia University “Saint Kliment Ohridski”; a presentation on Saint Mount Athos will be given as well. The celebration will take place on 14th December 2016 at 11:00 in the Todor Kableshkov University of Transport ceremonial hall.